When choosing a university, you are not only deciding what school you will attend, but you are also choosing your new home for the next four years. Kirksville, population 17,519 people, is located in rural Northeast Missouri. When Truman State University students need a quick getaway on long weekends and breaks from classes, there are plenty of entertaining options for a sweet escape from the small town scenery. 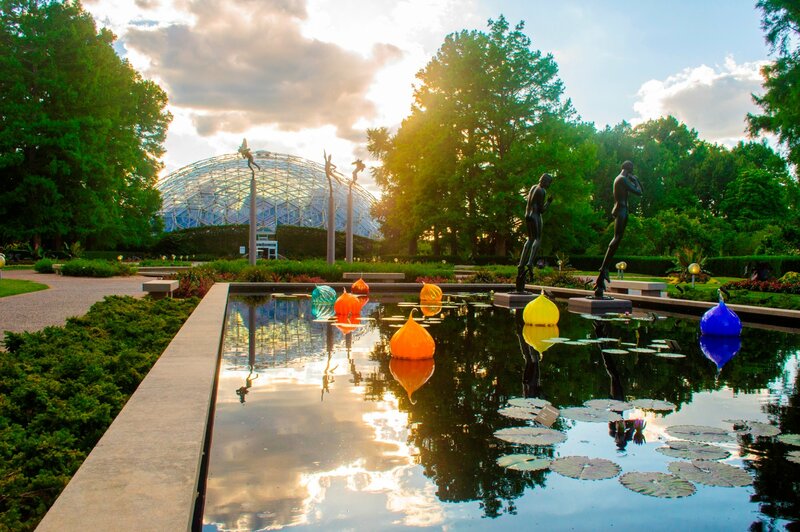 Just a three-hour drive from Truman, in St. Louis, Missouri, is the perfect destination for those looking for a unique outdoor experience. As stated on the Missouri Botanical Garden website, “Today, 153 years after opening, the Garden is a National Historic Landmark and a center for science, conservation, education and horticultural display.” There is so much to see with a full day of tours, exhibits, shopping, and not to mention all the exploring to be done around downtown St. Louis. Truman students should not miss out on the one-of-a-kind museum located just one hour South of Kirksville, in the picturesque town of Marceline. 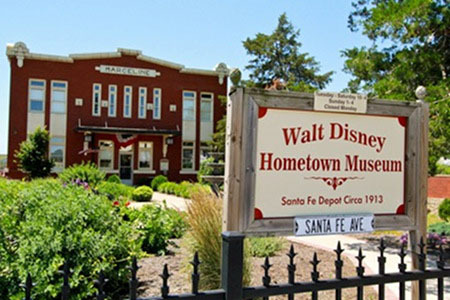 This museum is made to honor Walt Disney and is actually located inside the very same train depot he arrived in when he was five years old. The Walt Disney Hometown Museum website states, “The Walt Disney Hometown Museum contains a unique collection of Disney family effects, not able to be viewed anywhere else in the world.” This museum serves as a perfect day trip for all the Disney fans out there! 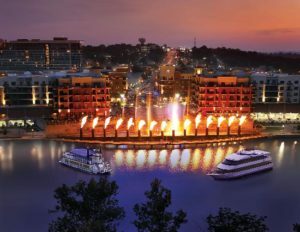 If you are interested in live entertainment, amusement parks, and outdoor adventure, then Branson is the place for you. Branson tourists can spend the weekend checking out the various attractions and museums including mini-golf, wax museums, and the popular Titanic Museum. Also located in Branson is the 1880’s style-theme park, Silver Dollar City. This park is home to more than 40 thrilling rides, various world-class festivals, and numerous unique craft shops. 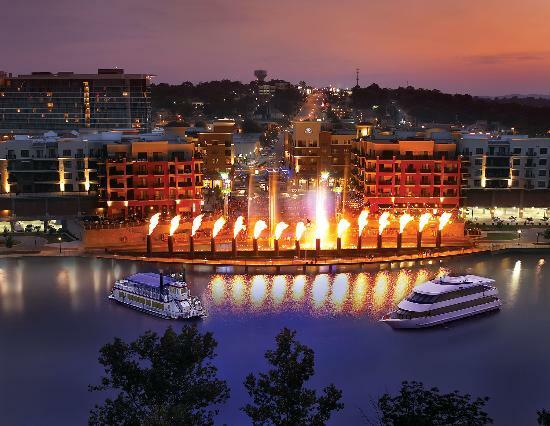 Don’t forget about Branson’s prime location in the heart of the Ozark Mountains! 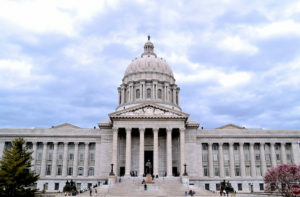 Jefferson City, Missouri is a destination for people with an attraction to American History and the Missouri government system. 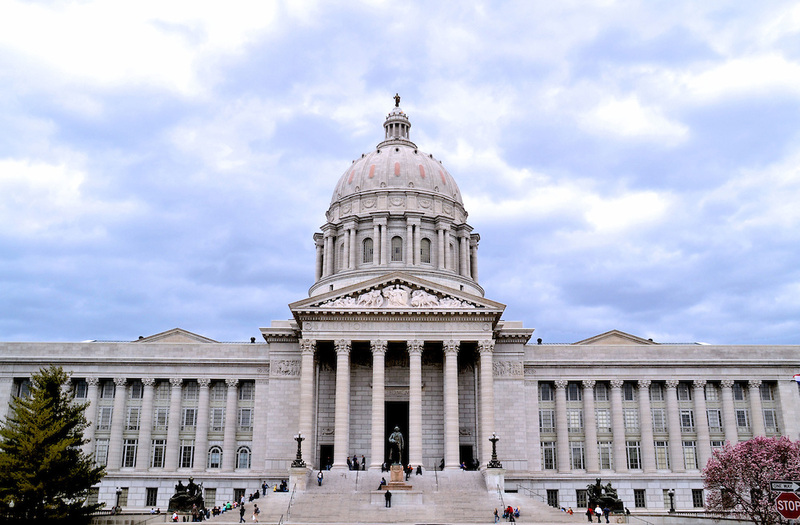 Visitors can tour the Missouri State Capitol building, the Missouri State Penitentiary, the Missouri Supreme Court building, and a variety of other historic buildings and museums. 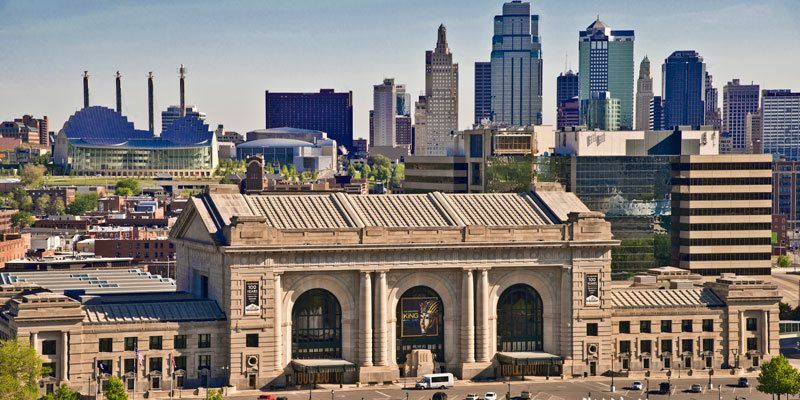 Missouri residents know this city for having a variety of restaurants and the famous Central Dairy ice cream shop! Truman students can easily travel to Jefferson City by an easy two-hour car ride. School holidays provide Truman students the perfect opportunity to see what Missouri has to offer. 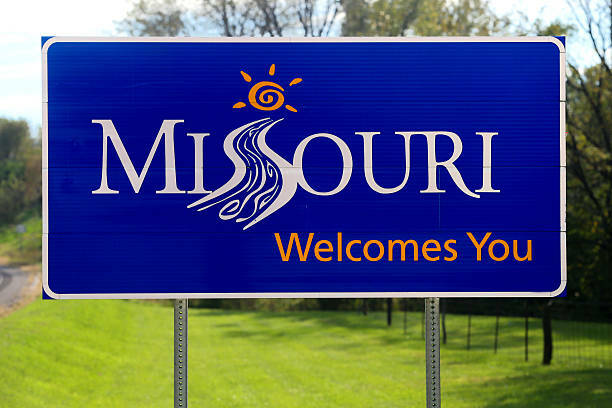 Exploring Missouri is a great way to experience American culture and make fun memories with friends!